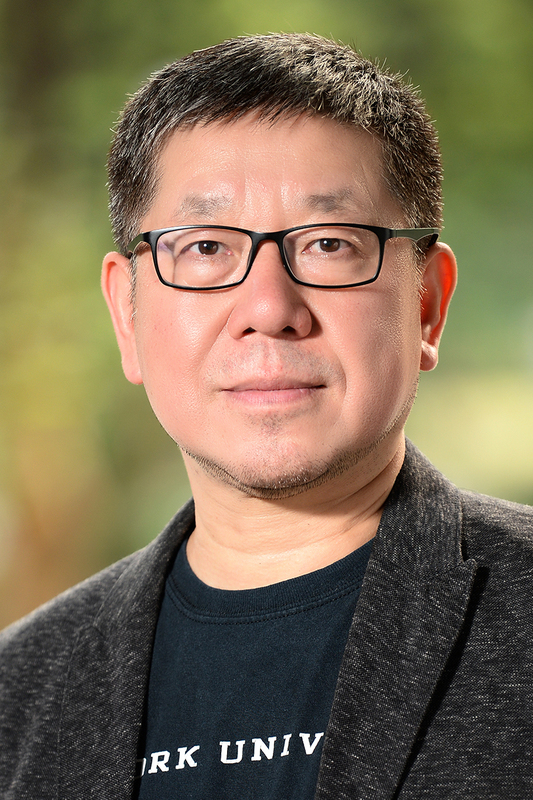 Jun Zhang is jointly appointed Professor of Physics and Mathematics, NYU, NYU Shanghai. He is also a Global Network Professor NYU Shanghai. Since 2001 he has been the Co-Director of the Applied Math Laboratory in the Courant Institute of Mathematical Sciences. He holds a PhD in physics from the Niels Bohr Institute at the University of Copenhagen.